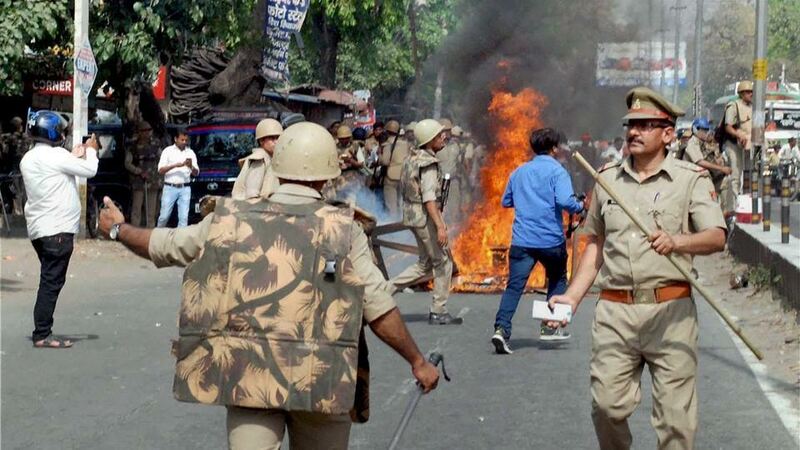 The Uttar Pradesh government has taken a tough stand on the incidents of Saharanpur violence. 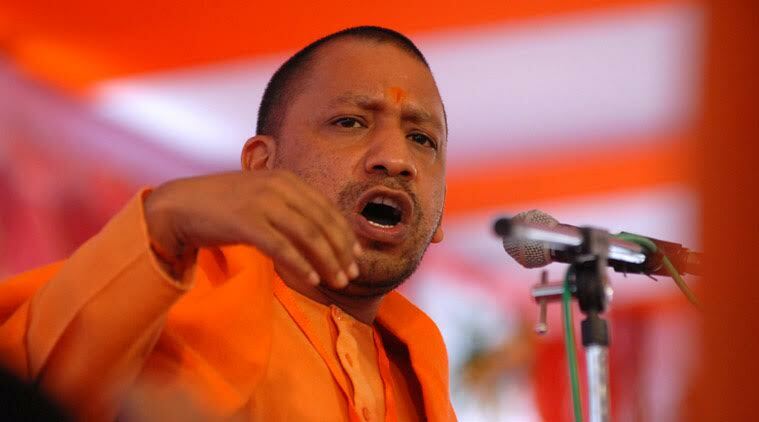 Chief Minister Yogi Adityanath on Wednesday rebuked the senior officials of the state. The government has take action in Saharanpur violence. SSP Subhash Chandra Dubey of Saharanpur has been removed from his post. It is alleged in the case that Subhash Chandra Dubey was unable to handle Saharanpur district. DM N.P. Singh has also been removed. In place of him IAS officer Pramod Kumar has been appointed as new District Collector of Saharanpur, he was earlier acting as Vice Chairman of Agra Development Authority.